Our 45 days to 2 months Classroom Bank PO & Clerk coaching program is scientifically designed result oriented program, which not only assists you in grasping the basic core concepts but also focuses on increasing your speed using shortcut methods and accuracy. Instead of mugging formulae we want you to understand the concept and follow the simplest possible approach to solve the problems. Banking has emerged as one of the most challenging sectors in the country. As Banking is a growing industry, the job prospects are good. In nationalized banks, one can expect regular promotions. Banking Sector is one of the most demand sectors now-a-days other than Engineering, Medical, etc. There is a huge Bank job opening in these sectors. Now- a- days everyone cannot reach the top but one secure a normal career and excel in it. Banking provides them the opportunity.In Banking the competition is also very tough and to get a good rank in the exams, One need the proper guidance and extra push to reach one’s goal. A good Coaching Institute provide them the chances. Akon Academy Institute of Banking Training is highly reputed Institute for Bank PO /Clerical and Competitive Exams Training in India. 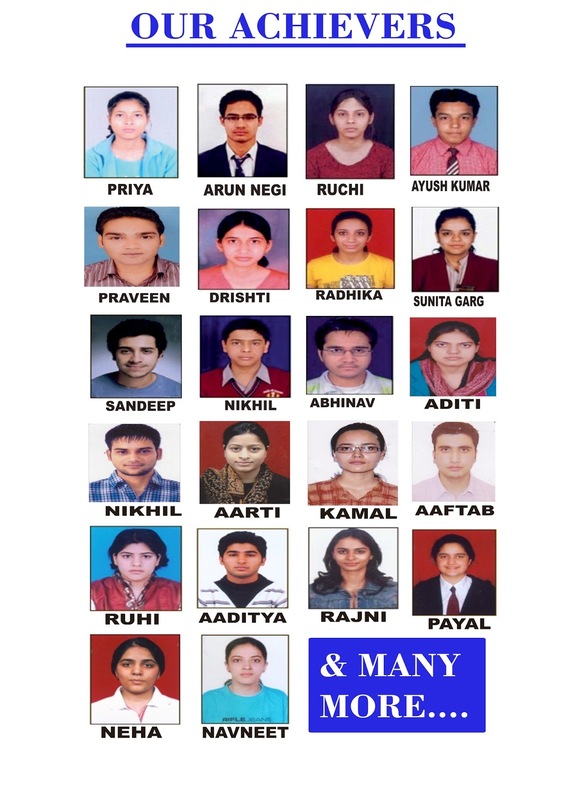 Bank PO Coaching Institute Has Given Excellent Results Particularly in all banking and other Competitive Exams. Bank PO Coaching Institute's commitment till the success of its students is a unique feature which gives consistent motivation, support, practice and latest notes/study materials. Well begun is half done, so start preparing for banking. Evaluate yourself and find out honestly where you stand. Start working on your weak areas and improve upon your strong areas as well. There is an excellent Faculty to help you out in planning your goals. It is our endeavor to remove your hesitation and improve your personality as a whole. Many candidates find themselves working for more than one exam at a time. Do not put too many irons in the fire. Bank PO Coaching Institute prepare you wholeheartedly for one goal at a time and make you successful. Hard work always pays. Bank PO Coaching Institute improve the basics because clearing basics improves your efficiency to answer question and time management is very crucial to take any exam. We improve language, expression and knowledge.Remember, success is 99% perspiration and 1% inspiration. Do not wait for an ideal time to start. Take your first step to success by joining hands with us, at AKON ACADEMY the poineer Banking Institute in India. AKON ACADEMY is managed by a team of professionals since they have themselves gone through the process; they are in the best position to understand the needs of students. The course structure, study material and teaching methodology are reviewed and updated periodically.The unique teaching methodology, experienced faculty and extensive course ware has made it a first choice for the aspiring students. AKON ACADEMY Institute is specialized in coaching for banking & competitive examinations, headed by the Team of Professionals and Bankers. The Institute was incorporated in the year 1998 and has successfully created a reputation for itself. Today, AKON ACADEMY is ranked no. 1 in the country and is known as one of the best educational institutes imparting quality education in various fields such as Probationary Officer (PO), Bank Clerk, Specialist Officer exam etc. This institute is recognized as one of the best known institutions in higher education. It is here that all the students enjoy total freedom to develop their creative talents. AKON ACADEMY has now spread to across North India with having several at Branches. Fully practical & industry relevant. Regular classes by Expert faculty & workshop by Banking staff.